Be the Rainbow (tm) * Bridge Heaven and Earth. 3 likes · 0 talking about this. 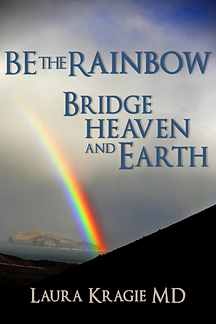 Be the Rainbow™ * Bridge Heaven and Earth. Integrate Spiritual Practice and Evidence-based Medicine. Teaching Tools to allow the synergistic healing that arises from combining mainstream and complementary medicine.